P.P. 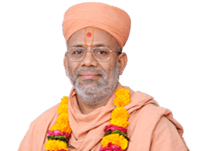 Sad Guru Shree Gyanjivan Dasaji Swami (Kundaldham) prerit Shree Hari Na Til-Chinh video banavama aavyo che je vadtal na parthara pramane che. 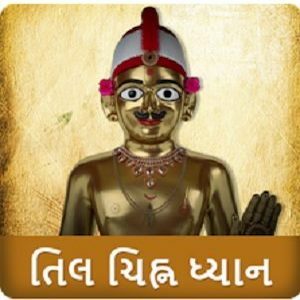 You can download this video for free and do daily dhyan-Mediation of swaminarayan god's Til-Chinh. We also added Fagava of Shree Swaminarayan from Bhaktachintamani. You can also download that in free with three quality according to your Phone space.